We handle the removal of your furniture and personal belongings, from Spain to Colombia. 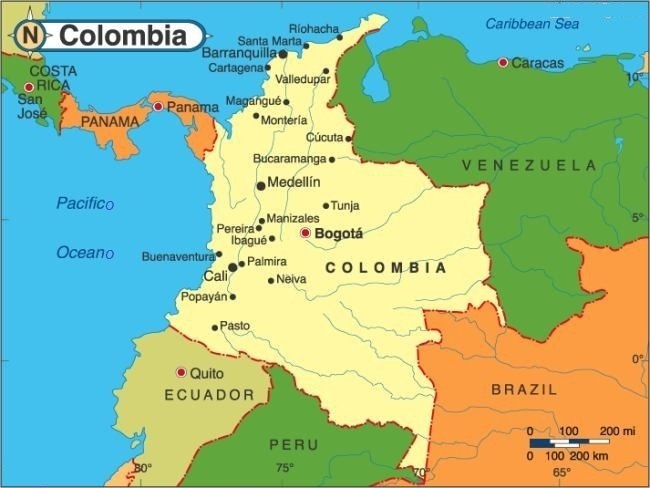 All of our maritime removals to Colombia start from your residence in Spain to the port of Cartagena or Buenaventura. Here in Spain we give you all the legal documentation and legal requirements to carry out your international removal process with no problems. Departures of ships every 10 day with trips lasting approximately 25 days to reach the ports in Colombia.